We provide temporary in home senior care during the day or evening whenever a family have need. 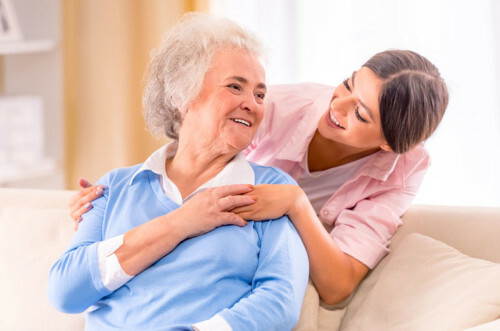 Our service is given one-on-one (not exceeding 2 seniors) that meets the emotional, physical, social and intellectual needs of the senior in the comfort and safety of their own home offering the family a greater peace of mind. Families will be provided reports of actions while the service was performed.